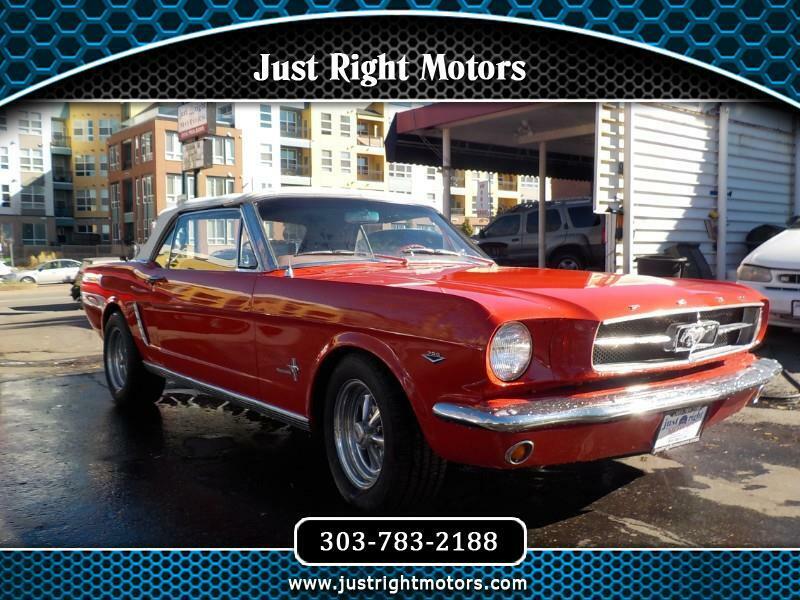 Beautiful 1965 Ford Mustang convertible. New top, new paint. Powerful 302ci V8. Originally a 6 cylinder car. Just serviced, very clean and ready for a new home!